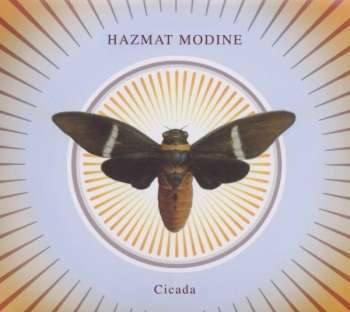 2016 is the year in which Hazmat Modine is touring 10 years in Europe. 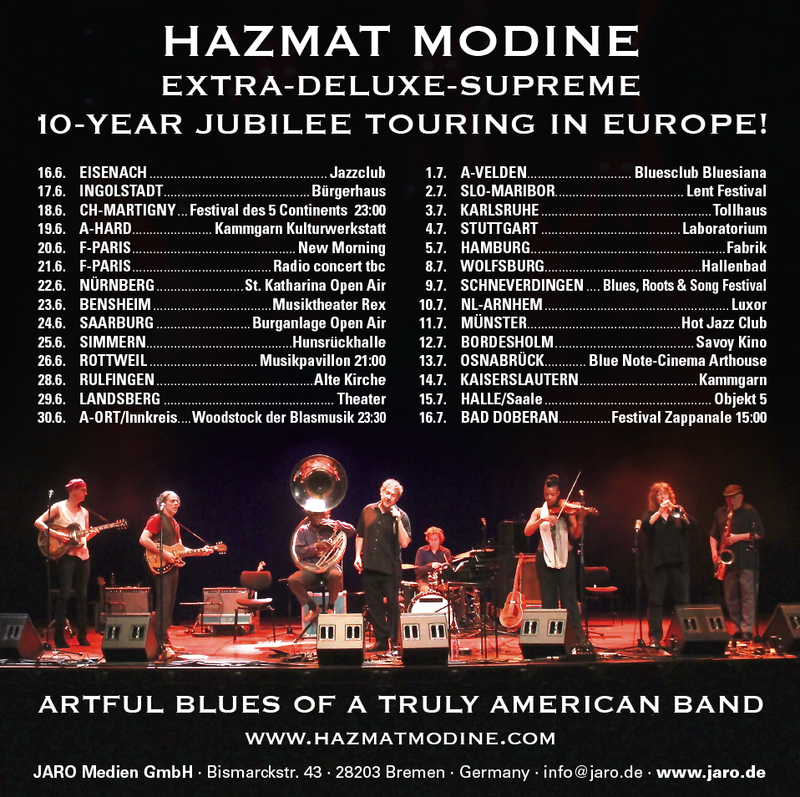 An anniversary tour that will lead the band through 6 European countries. 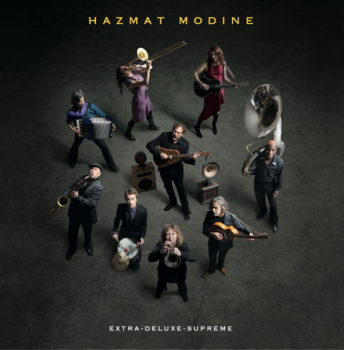 After the release of their new CD EXTRA-DELUXE-SUPREME in autumn 2015 Hazmat Modine toured late last year for the first time in Brazil and Mexico. 2016 started with concerts in Australia and New Zealand, where they had a huge success and were placed in the Top 40 album charts! 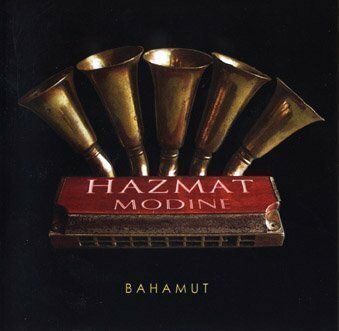 In addition, the band has received the Prize of the German Record Critics. 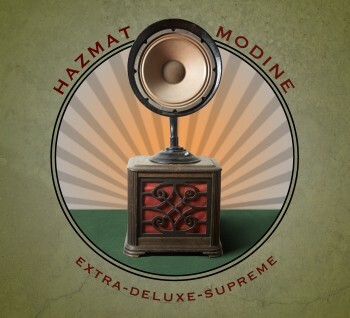 For more information and more merchandise please follow Hazmat Modine!